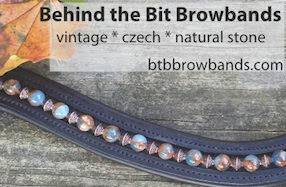 Behind the Bit: Bead lovers! 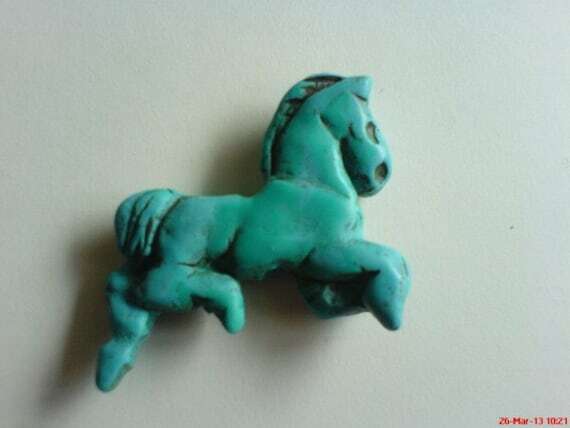 Horse lovers! Ten dollars! Bead lovers! Horse lovers! Ten dollars!